Even the best security product is worthless if it’s difficult to use. 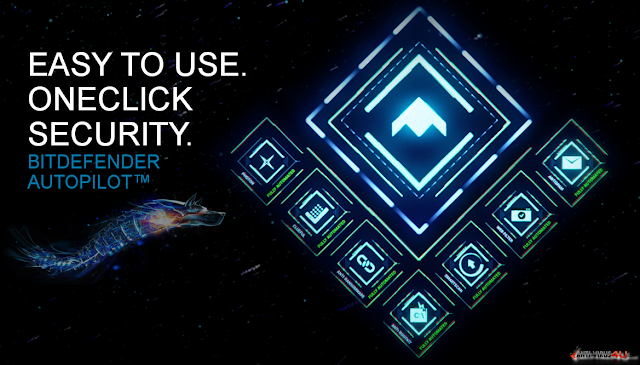 Bitdefender Autopilot™ is a technology that makes the most comprehensive antivirus extremely easy to use. With the Autopilot switched on, whenever Bitdefender detects any type of e-threat, it will automatically block it. Users no longer need to configure their protection levels or decide what actions to take each time a threat is detected. Most of the time, Bitdefender users are unaware of the many dangers they avoid daily. 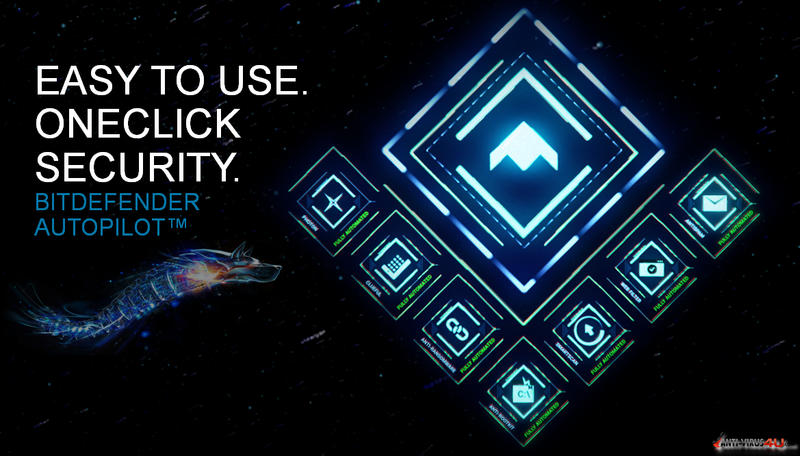 Bitdefender automatically makes the best security-related decisions, without user interaction. Autopilot is a technology deeply rooted in Bitdefender. It is automatically enabled, and can be simply disabled, at any time, from a switch in the Main User Interface. The Autopilot eliminates standard notifications, configurations, or pop-ups. 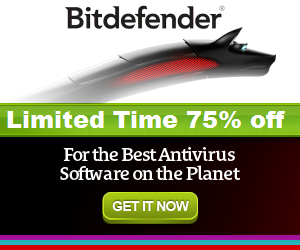 Bitdefender is essentially a silent security product that only communicates useful information. Bitdefender Profiles will adapt the PC’s performance according to a user’s activity. 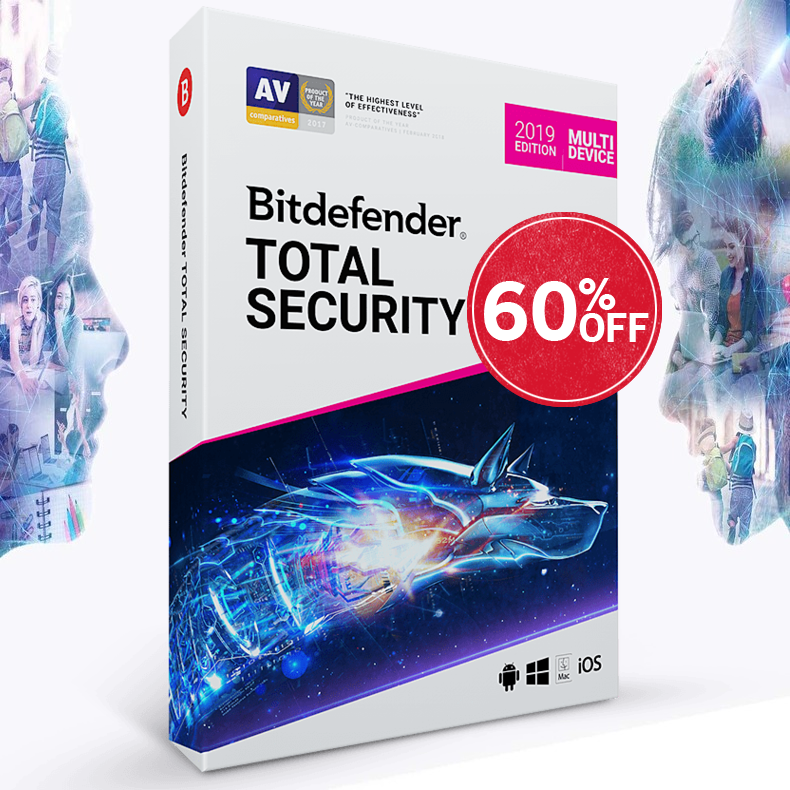 Each time the user plays, watches movies, or works, Bitdefender minimizes interruptions from other programs, and enhances resources for that activity. Autopilot automatically manages the profiles but the user can also select a specific profile directly from the product interface.